The Investment Industry Association of Canada (IIAC) is calling on Ontario’s government to cut regulation, curb certain tax breaks and to create new incentives for investment, in an effort to kickstart growth. 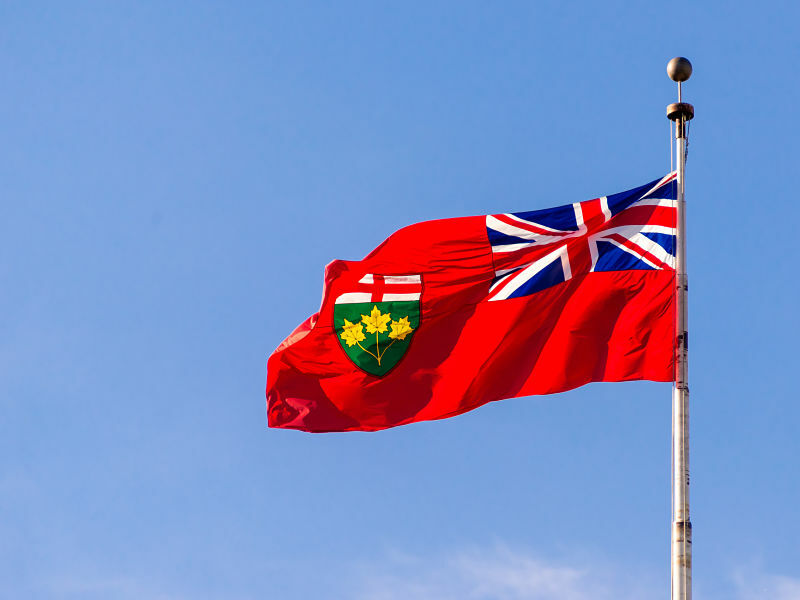 In a pre-budget submission to the Ontario government, the IIAC recommends that the government follow through on its pledge to cut regulation in the province by 25% by 2022 with measures designed to ensure that government agencies deliver on that target. It recommends that government departments and agencies be required to provide a cost-benefit analysis to justify new rules, and that they cut two old rules for every new rule that’s introduced until the regulatory reduction target is met. Earlier this year, the Ontario Securities Commission (OSC) launched a consultation on reducing the regulatory burden in the securities realm. That consultation runs until March 1, and the OSC is also planning to hold a roundtable to discuss ideas that come out of that effort on March 27. At the same time, the IIAC also recommends the government get the province’s finances in order by reviewing spending and looking to eliminate tax breaks (exemptions, deductions, credits and rebates) that aren’t meeting their intended goals. “Savings can be used to reduce Ontario’s high marginal personal income tax rates and/or introduce incentives to encourage investment,” it suggests. In particular, it calls on the government to create a tax break designed to encourage investment in small and medium-sized businesses. The IIAC has long advocated for a program modelled on the UK Enterprise Investment Scheme (EIS), which provides tax credits for certain sorts of equity investments and exemptions from capital gains tax for qualifying investments. “Research indicates the tax expenditures are more than offset by the revenues generated from corporate taxes, taxes paid on salaries to employees, and VAT paid by EIS-financed companies,” it says. “The IIAC is confident the implementation of our recommendations will boost confidence, stimulate capital formation and set the province on the road to renewed economic growth,” said Ian Russell, president and CEO of the IIAC.